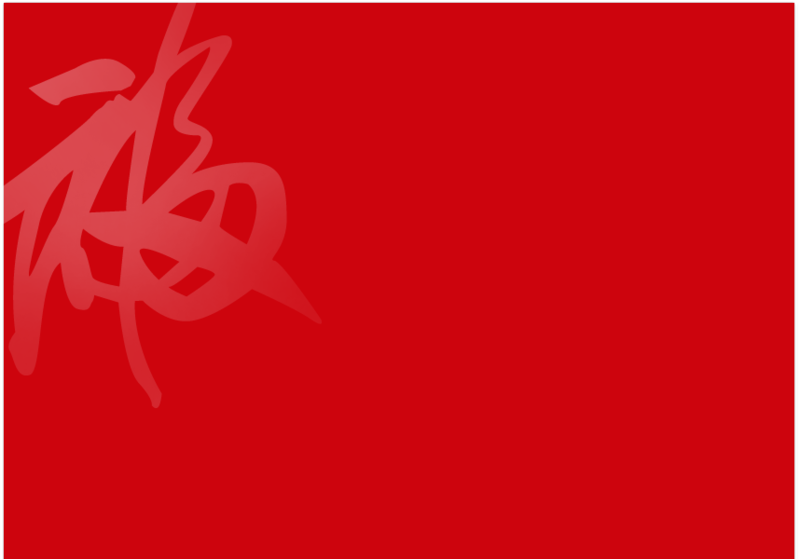 FingerTec Newsletter Vol: 03 Year: 2015 | Prosperity, Good Fortune and Happiness Ushering the Goat Year of 2015! Happiness Ushering the Goat Year of 2015! 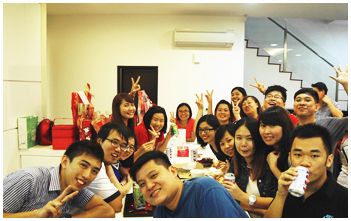 All smiles when everybody received invitation to the big boss’s CNY open house last February! 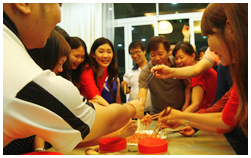 Apart from receiving the red packets, great food and great hospitality, this gathering brought us together as a multiracial company that always understands that work hard equals success. 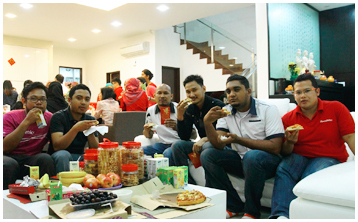 And what make it sweeter are the relationships we foster over the years between employees from all levels. So for this Goat Year we wish everybody Gong Xi Fatt Choi! into the air while shouting “Loh Hei”! 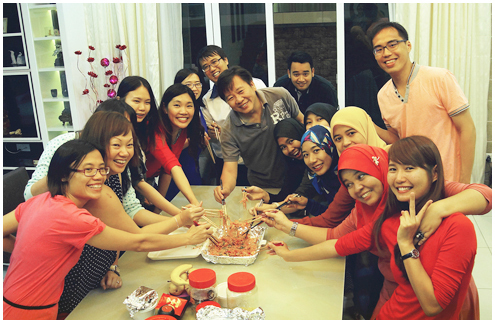 Getting together as a team of one with great food and even better company for the CNY Open House festivities. 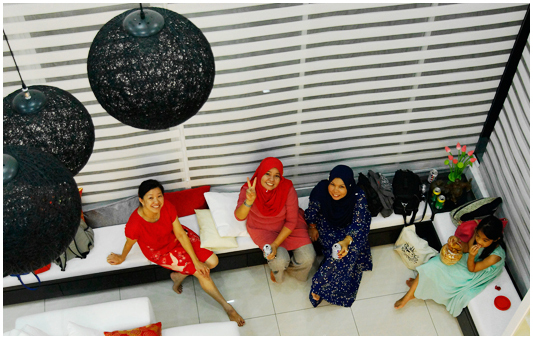 Taking a breather after a delicious dinner with our colleagues and friends. 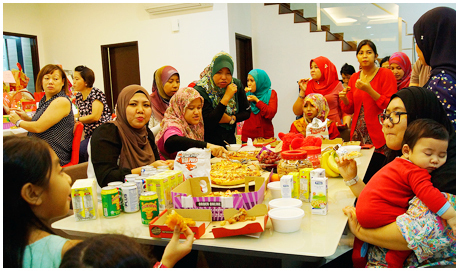 Sharing in the joy of the Chinese New Year festive season with all our colleagues.